MARDAN: The police registered the first information report (FIR) against over 23 leaders of various religious parties for allegedly damaging and burning government property at Rashakai Interchange during a protest on November 2, sources said. A mob gathered at Rashakai Interchange on that day to protest the Supreme Court’s decision of acquitting Aasia Bibi in the blasphemy case. The protesters set government properties on fire. The Risalpur Police Station registered the FIR under sections 435, 147,149, 427,124-A, 341 and 351-A of the Pakistan Penal Code and 7ATA against more than 23 persons. 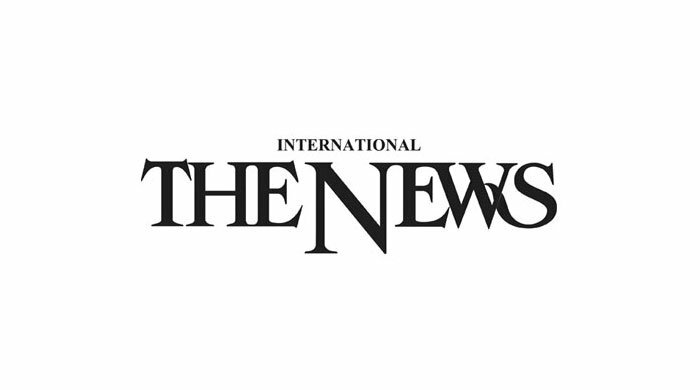 Those who were nominated in the case included Jamiat Ulema-e-Islam-Fazl provincial general secretary Maulana Shujaul Mulk, district president Maulana Mohammad Qasim, district general secretary Maulana Amanat Shah, Tajul Ameen Jabal, Jamaat-e-Islam leaders Sultan Mohammad, Ibrahim Baland, Saeed Akhtar Advocate and others. The sources added the protesters burnt government building including NHA/FHA building, police checkpost, Motorway Toll Plaza and other properties. The FIR was registered on the complaint of Zardad Khan, station house officer of the Risalpur Police Station.